Self is only Being — not being this or that. BE, and there is the end of ignorance. 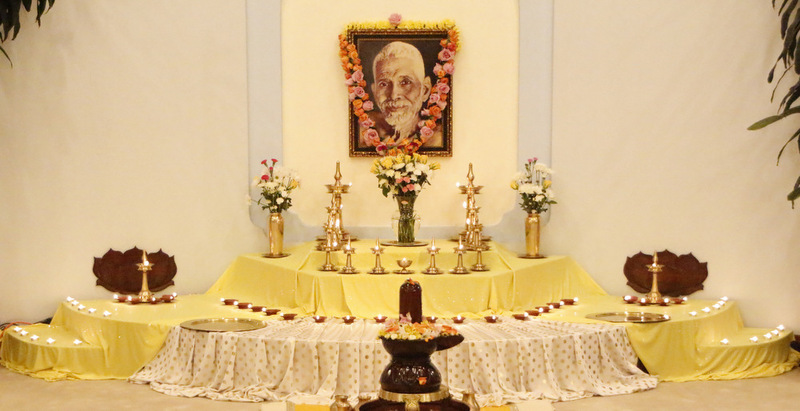 Voluminous writings are available about Sri Bhagavan's life and His teachings of Self-Inquiry. His Silence, His Being, is ineffable, indeed, inconceivable. He is known only by Himself. To Himself, He is self-evident. Where differentiation is impossible, that in which there is nothing “else” whatsoever, He is. If inconceivable, how is one to know Him? In the disappearance of the illusion of existing as a separate individual, we can be said to know Him, That, the sole-existent Reality. The Reality is self-evident to itself. Who is to conceive otherwise? Only to an illusion could the Reality of the Self appear as if unknown, but an illusion is not real at all. So, how could its ignorance exist? He, the inconceivable One, is the self-evident One. Inconceivable, yet self-evident, is His teaching. Just as “there are not two selves, one to know, or realize, the other,” as He has instructed, so there are not two selves, one to be ignorant of the other. 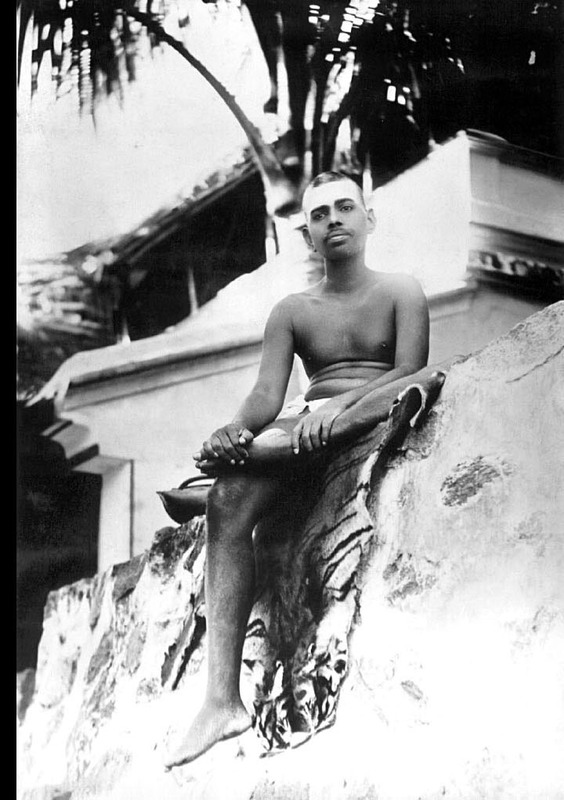 The means to realize the Truth, which He reveals and is, is summed up in the question “Who am I?”, yet the true significance of the inquiry is the inconceivable Knowledge regarding the self-evident Truth of the Self. Every particle of His teaching shines fully with the light of this Knowledge. The self-evident Truth is the ever-existent Self, which, being of the nature of the innermost, nonobjective Consciousness, is ever inconceivable. Transcendent of ideas learned and forgotten, His spiritual instruction shines with the same full power of His absolute Silence. His sparkling, eloquent, spoken and written instruction, always brimming with exquisite, nondual clarity that leaves no darkness, reveals the formless yet exceedingly precise path to realize the formless. 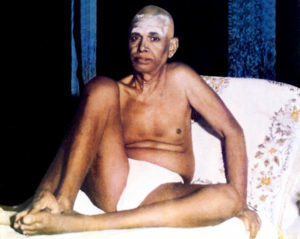 His teaching is the shining of Reality, itself, and reveals the self-existent, which is the self-evident. Who can say what His teaching is? It is nonobjective and inconceivable, yet entirely real and self-evident, the very revelation of Reality in which Being is Knowledge. 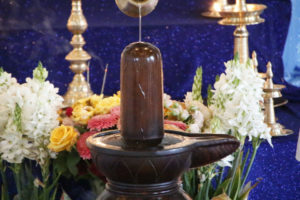 It is never a known or unknown concept, and it stands as the eternal revelation of the eternal, the Self’s revelation of itself. His life shines with a sublime holiness that is the pinnacle of spiritual perfection. However much we laud it, our praise can hardly describe it. All, and more, that is needed to wisely approach everything in life is fully explained by His life. He may be said to be the very manifestation of the unmanifested Brahman, the Self, yet His identity as That renders even such a description futile, for it imagines differences where there are none. Even still, He shows that life in That, as That, is natural and innate, for such is “the egoless state, the only real state that there is,” as He has declared. Yet, His life is the Existence of the Self, which neither is born nor perishes. Unborn and immortal, His Existence is inconceivable, yet it is self-evident, for He is the Self of all forever. His grace is immense, vaster than the vastest, with innumerable manifestations, while its nature remains utterly transcendent. Did he not declare that “grace is of the Self”? How can one conceive of such grace? All the thoughts of it and different experiences of it are still only an infinitesimal particle of it. As the Self is ever existent, so His grace is ever existent. Just as one cannot actually be separate from the Self, so it is impossible to be outside of grace. Knowledge of it in any manner whatsoever is also His grace. 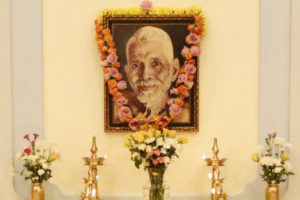 For those who are devoted to Him, relying on His liberating spiritual teachings for their freedom from all illusion, their hearts full of love for Him, depending on Him for their peace amidst all experiences, seeking refuge in Him, and finding bliss in Him, His grace shines as self-evident. Inconceivable, yet self-evident is He. 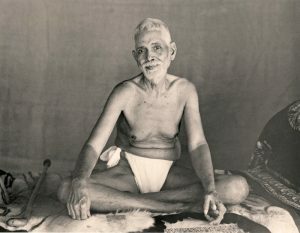 Bhagavan Sri Ramana Maharshi: the inconceivable, self-evident One. Who can conceive of Him, yet who can be apart from Him or not know Him? 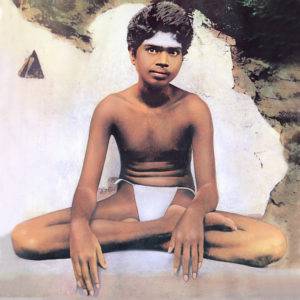 The Being of real existence, the Consciousness of true knowledge, and the Bliss of all happiness is He. He, our only true Self, in us abides, and we in Him, the infinite, dwell. 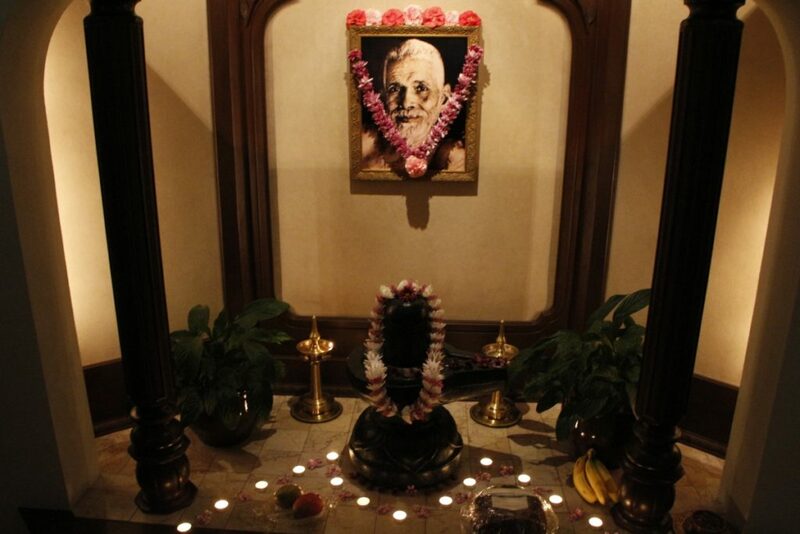 He, the eternal, is always with us, and we, who are nothing else, are ever in Him.